I am in the middle of weeding the picture book collection. I think that calls for a cake, don’t you? 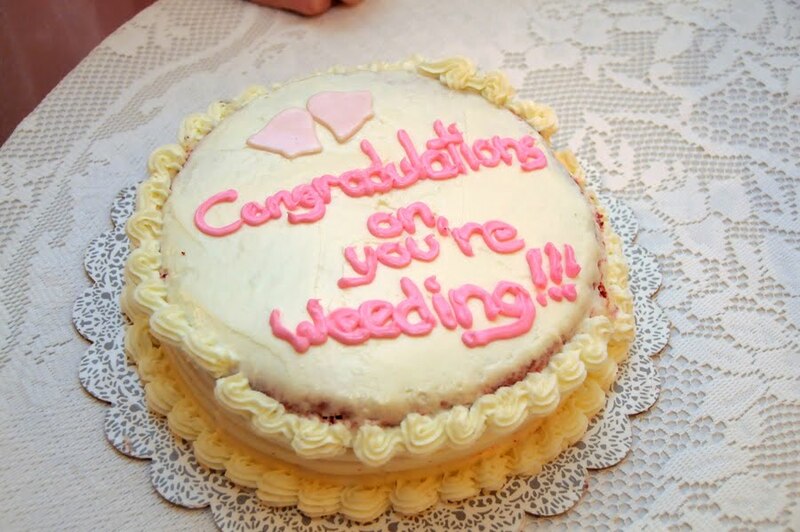 I snagged this from Cake Wrecks. I hope they don’t mind. i love top ten lists.